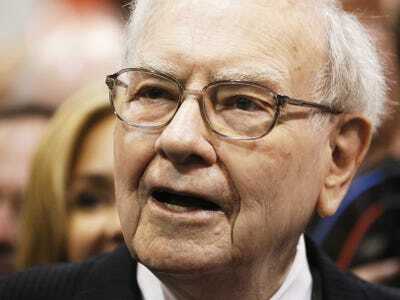 REUTERS/Rick WilkingWarren Buffett, the third wealthiest person in world, according to Forbes. 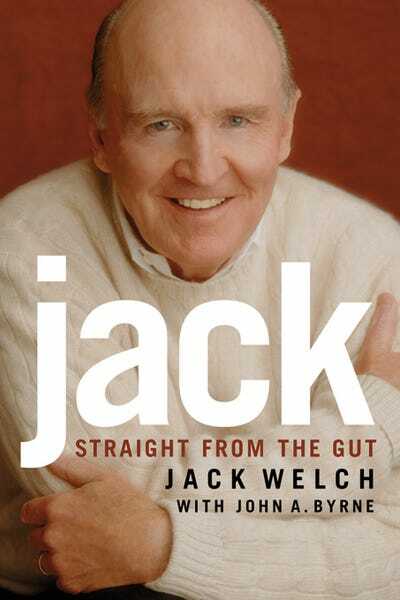 To help you get into the mind of the billionaire investor, we’ve rounded up his book recommendations over 20 years of interviews and shareholder letters. It was the one of the luckiest moments of his life, he said, since it gave him the intellectual framework for investing. 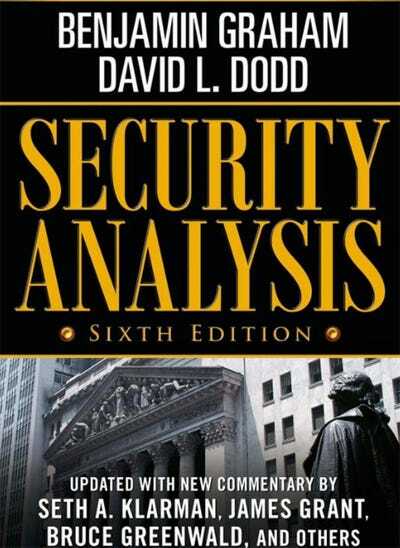 The book's core insight: If you do a thorough enough of analysis, you can figure out the value of a company -- and if the market knows the same. 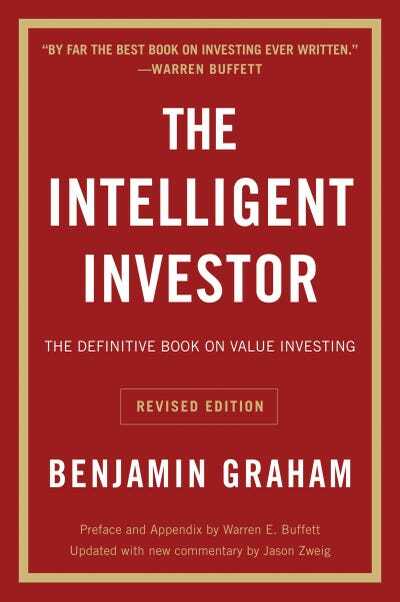 Buffett has said that Graham was the second most influential figure in his life, only after his father. 'Ben was this incredible teacher, I mean he was a natural,' he said. While investor Philip Fisher -- who specialised in investing in innovative companies -- didn't shape Buffett in quite the same way as Graham did, he still holds him in the highest regard. 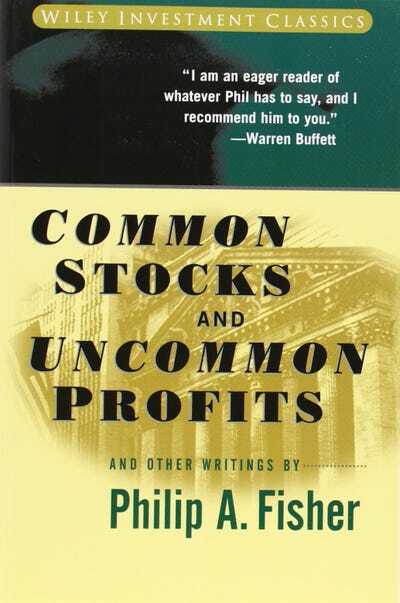 'I am an eager reader of whatever Phil has to say, and I recommend him to you,' Buffett said. In 'Common Stocks and Uncommon Profits,' Fisher emphasises that fixating on financial statements isn't enough -- you also need to evaluate a company's management. Lots of books have been written about how to manage an organisation through tough times. 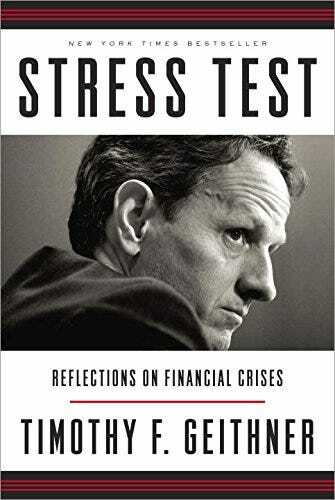 Almost none are firsthand accounts of steering a wing of government through economic catastrophe. In this collection, he keeps it very real -- in his signature folksy-intellectual fashion. 'What could be more advantageous in an intellectual contest -- whether it be chess, bridge, or stock selection -- than to have opponents who have been taught that thinking is a waste of energy?' he asks. 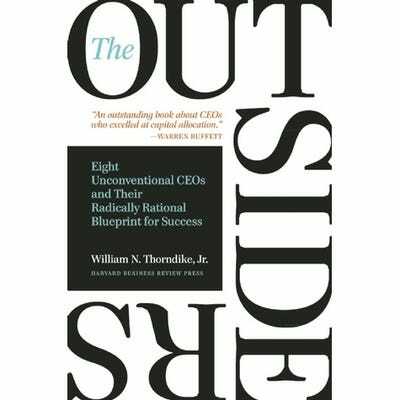 'The Outsiders' by William Thorndike, Jr. 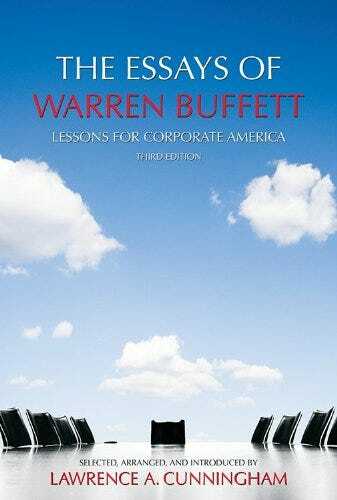 The book -- which finds patterns of success from execs at the Washington Post, Ralston Purina, and others -- has been praised as 'one of the most important business books in America' by Forbes. 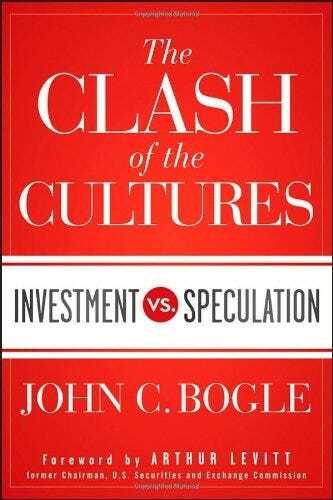 Bogle's 'The Clash of the Cultures' is another recommendation from the 2012 shareholder letter. In it, Bogle -- creator of the index fund and founder of the Vanguard Group, now managing $2.0 trillion in assets -- argues that long-term investing has been crowded out by short-term speculation. Back in 1991, Bill Gates asked Buffett what his favourite book was. 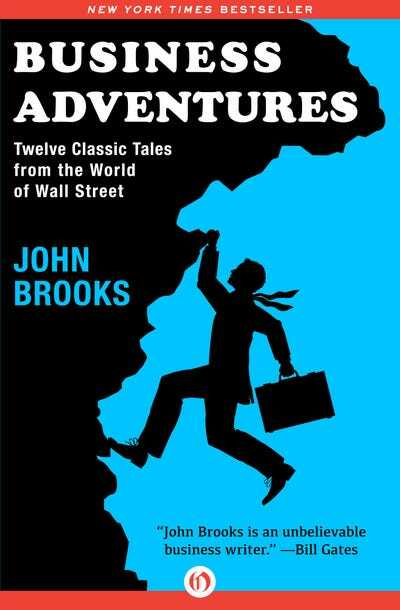 To reply, Buffett sent the Microsoft founder his personal copy of 'Business Adventures,' a collection of New Yorker stories by John Brooks. For one thing, there's an essential human factor in every business endeavour. It doesn't matter if you have a perfect product, production plan and marketing pitch; you'll still need the right people to lead and implement those plans.